One of the most feared pests that actually can become a pest problem if left alone is the tick. While the most common types of ticks in BC, including the deer tick pictured above, tend to stick around in the wilderness, they can and do travel around to any tree or overgrown areas where they can live in safety, even if the area is urban. So, yes, we unfortunately have to worry about ticks. These are mainly a spring and summertime pest, like with fleas, more specifically flourishing between the months of May to August. However, given our awesome weather and mild climate, some ticks may even be able to survive the winter months! Also like fleas, ticks are parasites and disease spreaders, most notably carrying several harmful bacteria, Rocky Mountain Spotted Fever, and the infamous Lyme disease. A tick, however, is actually an arachnid like the spider, not like an insect—the main reason being that a tick has eight legs instead of six. They are hard to identify unless you have a microscope given their typical size of 3-5mm. While the tick cannot jump, fly, or drop down like other insects, it can and will crawl and grab onto the nearest host in order to get its next blood meal. Deer ticks, like the one pictured above, are one of the most commonly found types in BC and can be identified from their red and black colouring on the abdomen. Their bodies can swell into a bulbous sac once they’ve had their fill from a blood meal (see picture below). Other ticks worth mentioning include the western black-legged tick, the brown dog tick (which thankfully doesn’t bite humans, but our poor doggies are at risk! ), the American dog tick (which can also be found in Canada, despite the name), the lone star tick, Ixodes angustus (rolls right off the tongue, doesn’t it? ), and the rocky mountain wood tick. 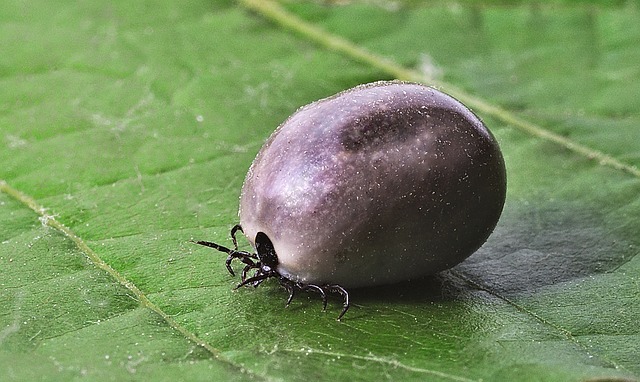 What’s especially scary about ticks is that even if you’ve been bitten, their bites are painless; they are not a pest you want to find two days after the fact! 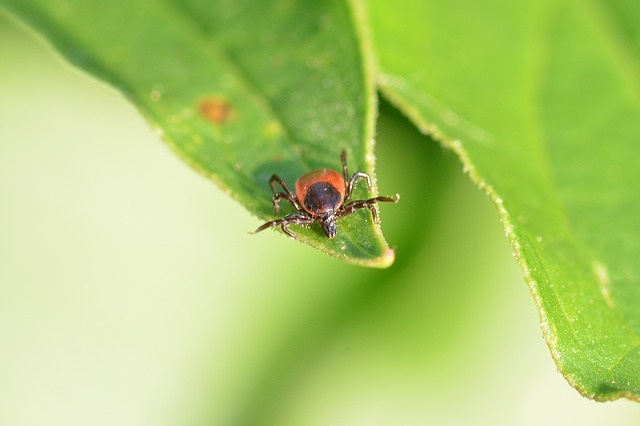 While in some cases the tick’s bite will not transfer diseases, it’s best to err on the side of caution and receive treatment from a bite ASAP regardless. While it’s rare for a tick to create an indoor infestation (thankfully), the outdoors is a completely different story. The tick loves to live in overgrown shrubs, bushes, trees, and long grass where they can “quest” (i.e. they’ll perch on a leaf and hang by their four back legs on it in search of the next host). That means if you haven’t cleaned the shed in a while or have a tree brushing up too close to your house, or you live very close to the woods, outdoor pests—including ticks—could be lurking nearby. Whatever reaction they may trigger, ticks are not a pest you want to find either while camping or in your own backyard. 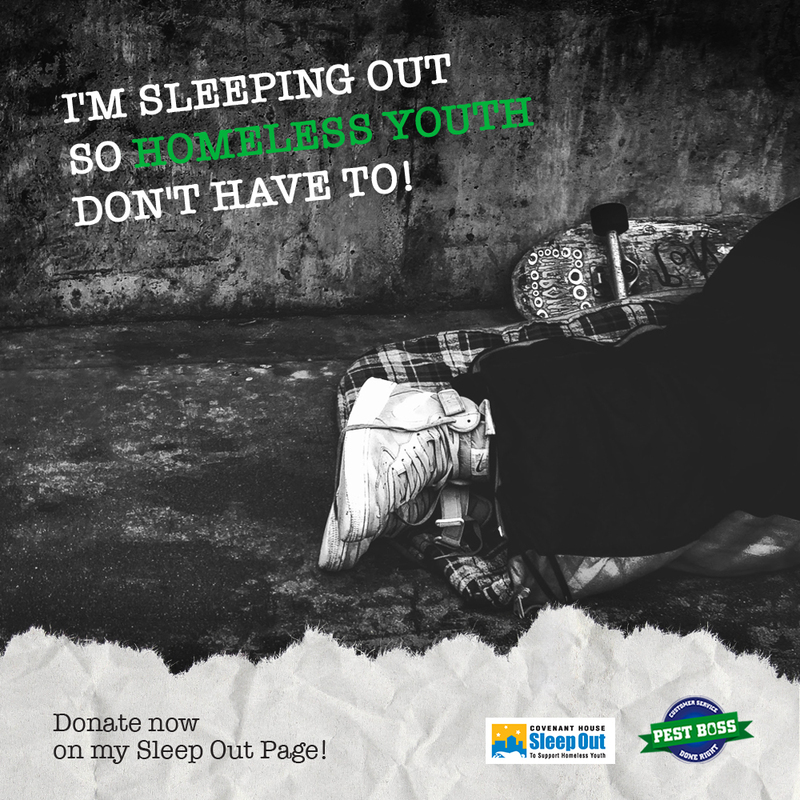 Even if you’ve only found one, who knows how many more are living nearby? You won’t know unless you get help. If you suspect that your backyard has become a tick’s brand new feeding grounds, call your local Pest Boss and we can inspect the area to make sure; if there are more hanging out, we can exterminate them and help keep you and your family safe and pest-free. Do not call us if you’ve been bitten—get the tick removed and then treat the bite first (it’s a good idea to go to the hospital if you’re feeling sick after being bitten), and then call us. We’ll get you, varmints!